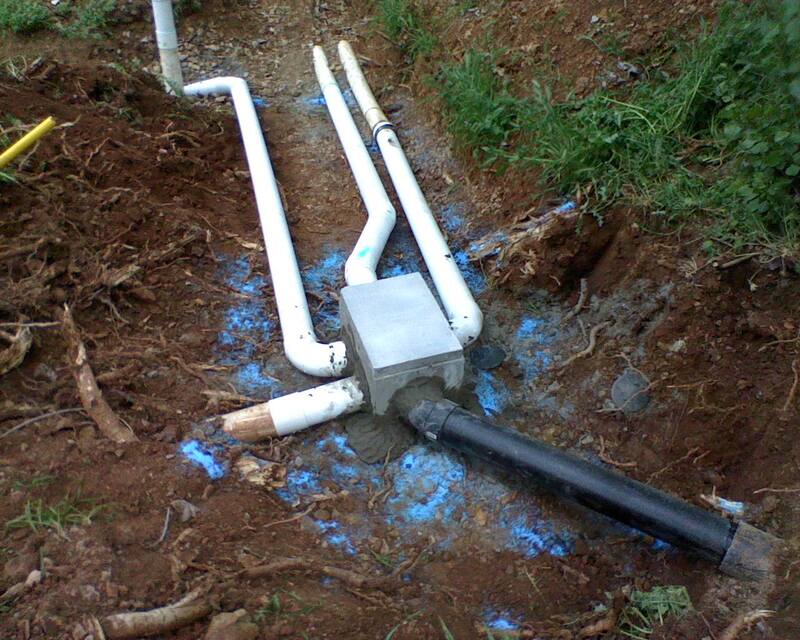 Periodic Septic Tank Maintenance is also essential to keep your system running. This is especially critical on advanced systems, with pumps, float, control panels & filters. We perform a very thorough maintenance and inspection on your system. During routine maintenance we open the entire system. All components,( i.e.- pumps, floats, filters splice boxes, P/D laterals, valve boxes and more) are checked, cleaned and flushed. 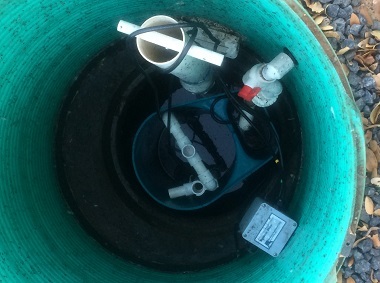 Flushing of the P/D laterals is a very important part of the maintenance. 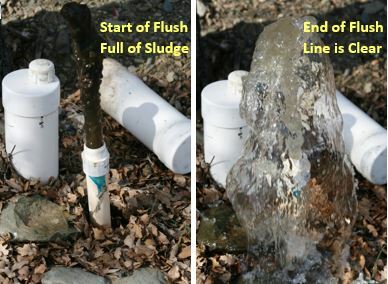 Lateral pipes can get full of sludge / solids and not allow the effluent into the drain field trenches. In addition, flushing can remove early root mats growing into the lines through the trench. We are also looking for signs of any problems or potential problems. During routine service we measure and check the solids. We will forecast when the next pumping is needed. After the work is performed we will report to you all of our findings and any recommendations. 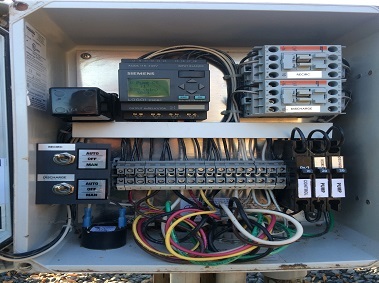 After maintenance is performed on all engineered systems, Foothill Sanitary Septic completes the manufacturer’s paperwork that gets sent to them and the owner. 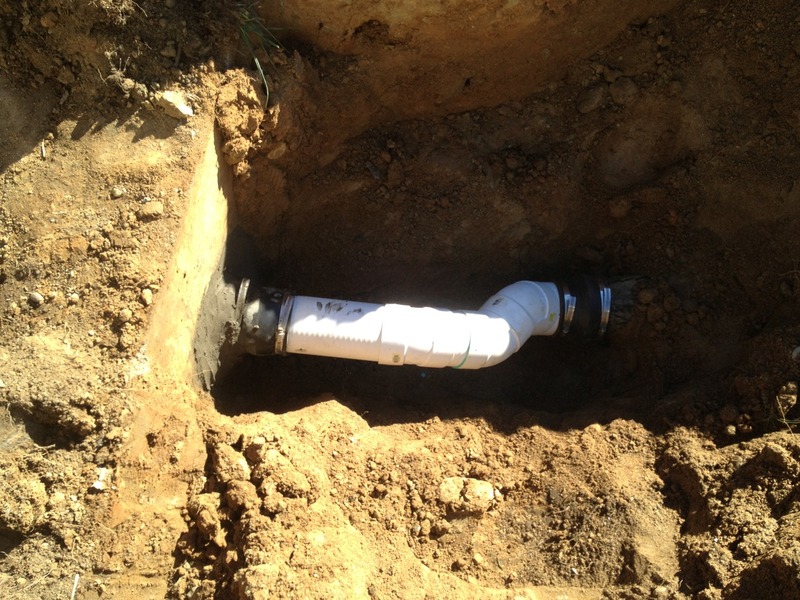 Doing this keeps your septic system compliant for any warranties that might still be available. It also develops a history for your system showing proper care & maintenance has been provided by a certified provider. Keeping good records is recommended by Foothill Sanitary Septic because if you ever sell your property, you have a record to show a buyer. * Note: Foothill Sanitary Septic can provide you with leak detection dye tablets you can place in the tank of your toilet to detect leaks. Give us a call or check the appropriate box on our Online Request Service form. 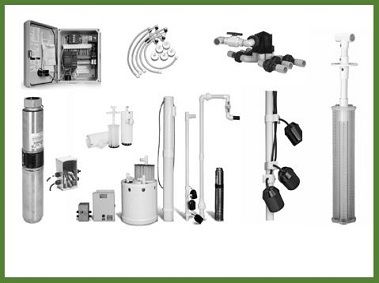 Pull sand filter, pump, inspect and clean. Operate all ball valves for proper operation and balance drain field laterals. 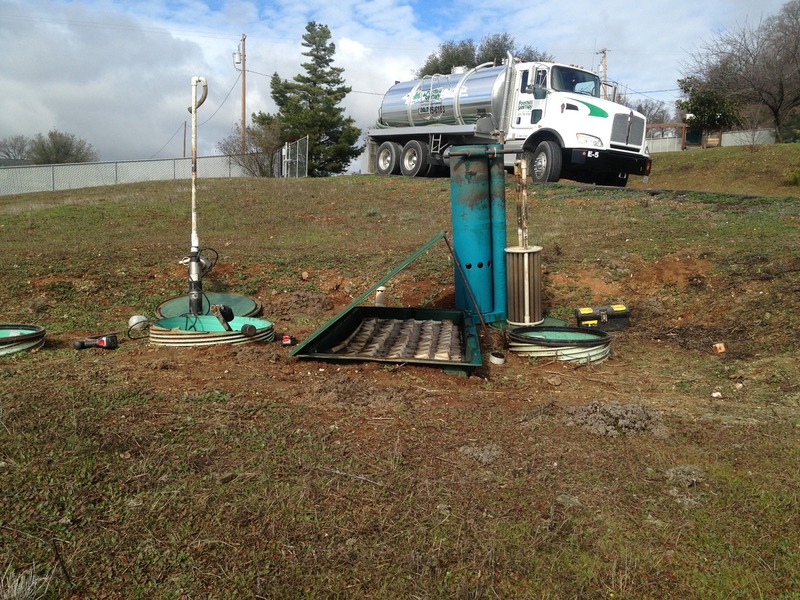 FOOTHILL SANITARY SEPTIC is here to help you with the periodic servicing, pumping, maintenance and repairs of your septic system so your system is not a headache or problem for you. We also offer maintenance contracts and components parts warranties to give you peace of mind.